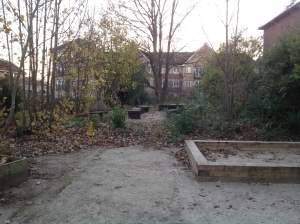 Five months ago Tithegrove launched a garden make-over competition inviting worthy causes to submit their applications for consideration. 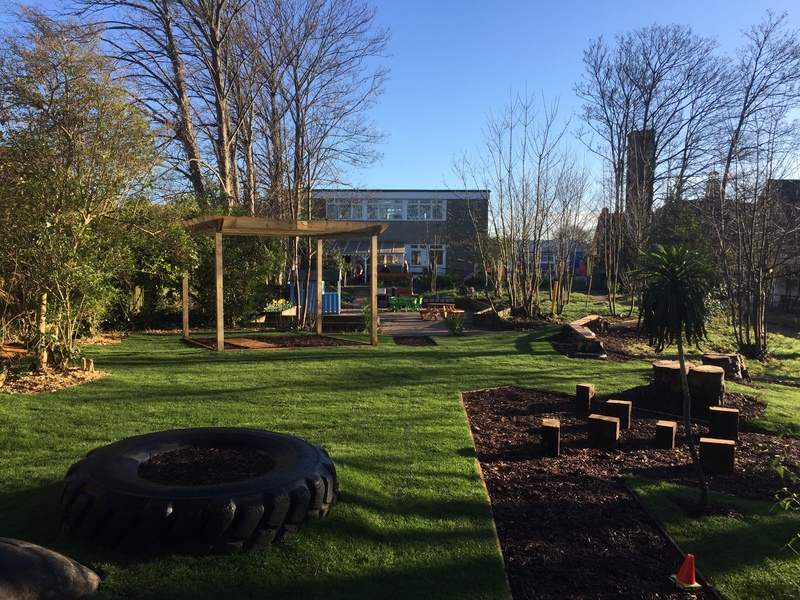 From the submissions two stood out, St Marks School in Southampton and Coppice School in Basingstoke, both schools became our nominated winners. 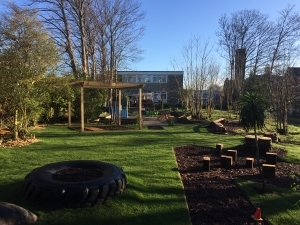 Garden one was undertaken last week at St Marks School during their half term break and was delivered today on-site to the children. We attended this morning to 100 children / 50 staff / local council reps over the moon with the finished article.